2015 & newer. Dedicated hydraulic remote recommended. 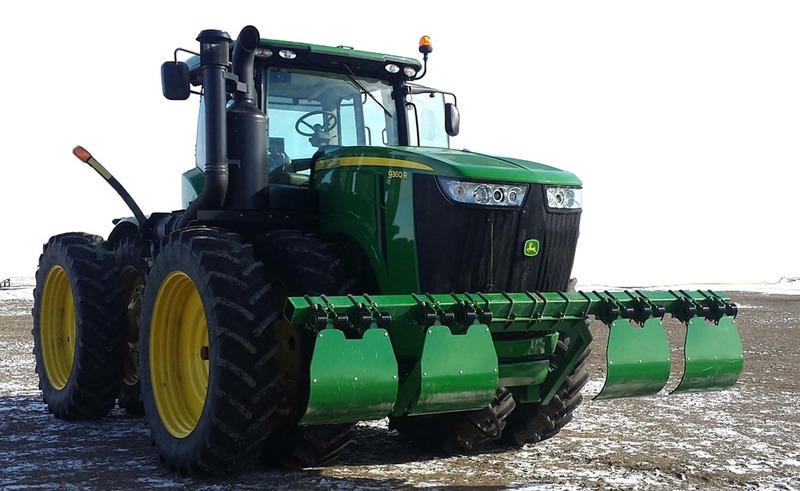 The LANTS9R15-30D is a Lankota Stalk Stomper® Kit for 2015 & newer John Deere® 9XX0R Series Articulated Tractors with 620mm and 650mm Dual Tire Configuration.